NCSD is proud to help launch this video to help recognize the key role DIS play in informing and empowering the public to live healthy lives. Thank you to PHAB, and our fellow support organizations, CDC-DSTDP and NACCHO! NCSD, NACCHO and PHAB have issued a joint recommendation to DSTDP that the model of national certification for Disease Intervention Specialists (DIS) should be test-based. 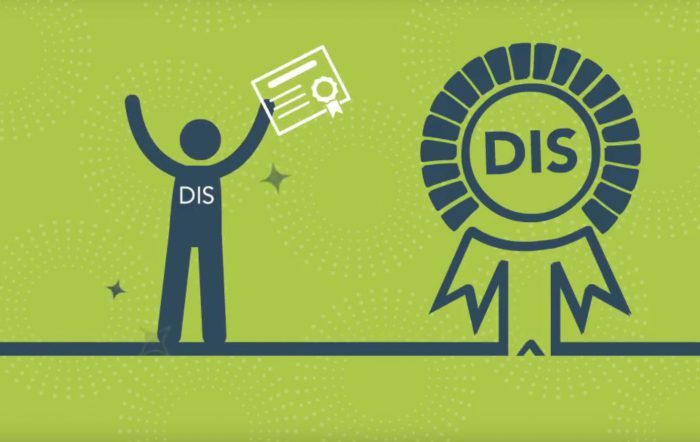 This completes the first phase of a multi-year project to develop DIS certification, involving hundreds of hours of consultation with DIS and credentialing experts. NCSD thanks our partners and the many people who contributed to this first phase of the project. For more information, watch the video here.